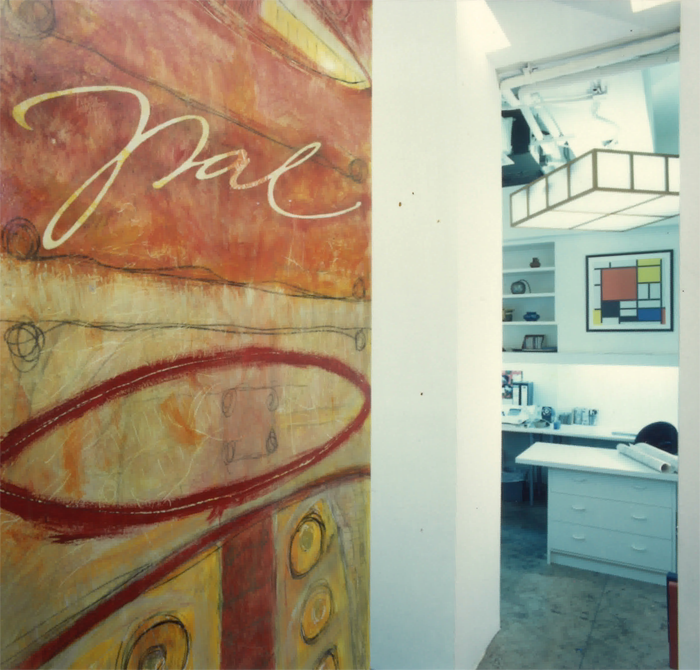 PAL Design Consultants Ltd set up. 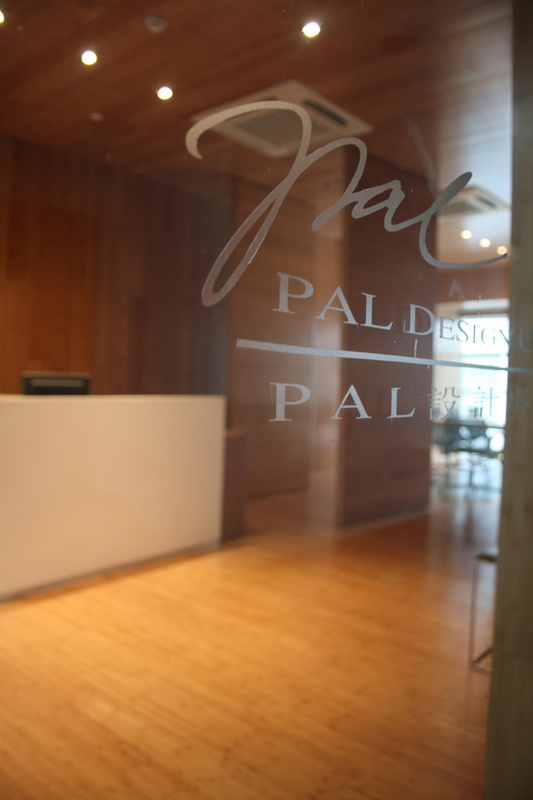 The first year, PAL won 2 awards “Excellence in Commercial Design Award” and “CSD Hong Kong Design Gallery Award” organized by Chartered Society of Design and HKTDC. 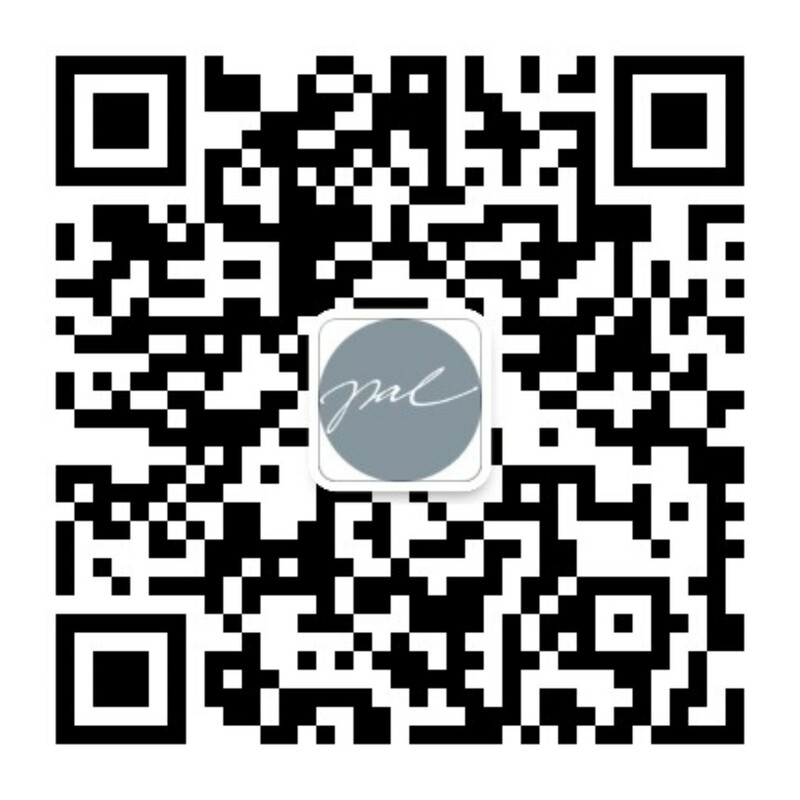 Set up branch offices at Shanghai and Shenzhen for Mainland China Market. 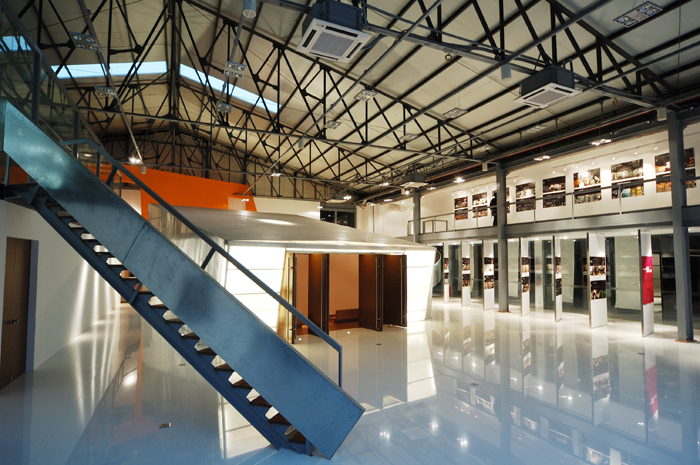 Set up the third branch offices at Beijing for Mainland Market. 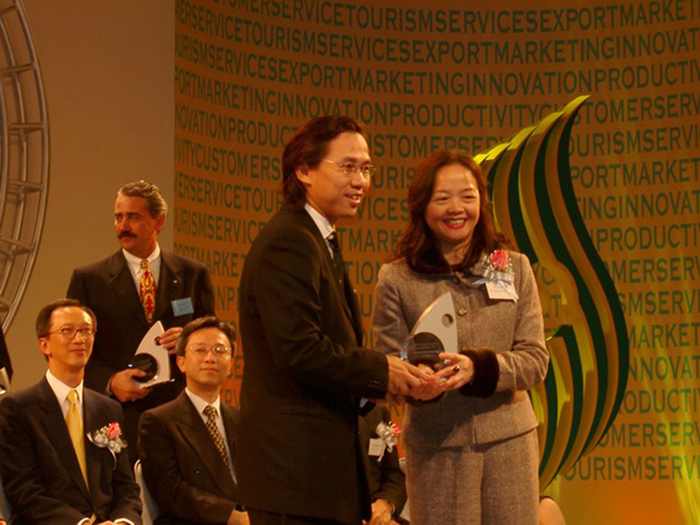 Won “HKTDC Services Award for Export Marketing”. Won Grand Prize Winner of IFI Design Excellence Awards honour to “Leisure and Hospitality Interiors” as the World Best Interior Design. PAL’s Club set up at OCT Loft Shenzhen. 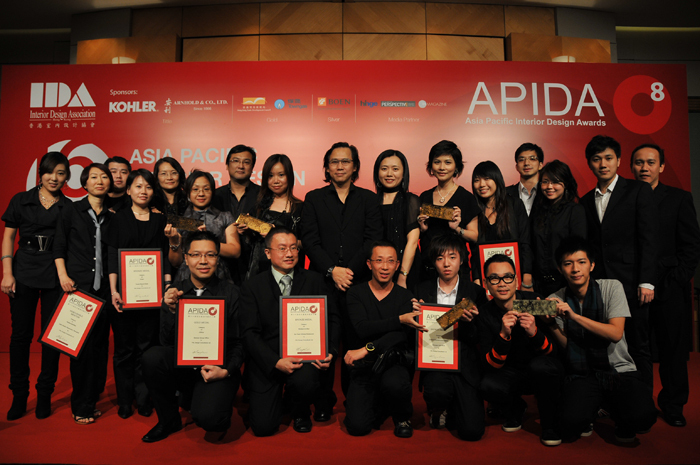 Won Honourable Mention of Asia Pacific Interior Design Awards–Restaurant. 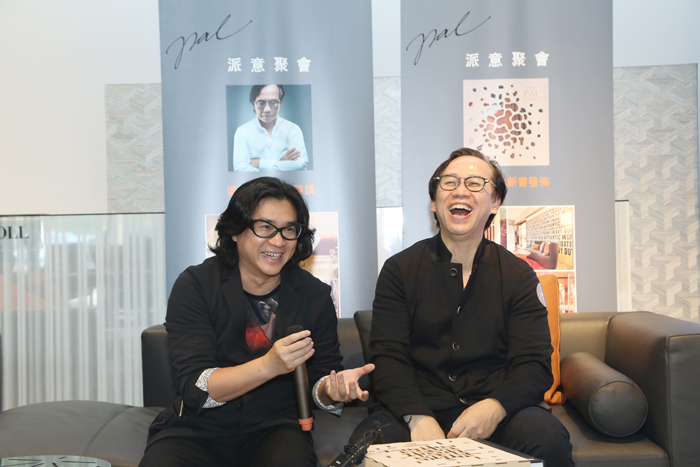 Plus, awarded to be featured at Andrew Martin Interior Design Review 12 Featuring the World’s Leading Designers. 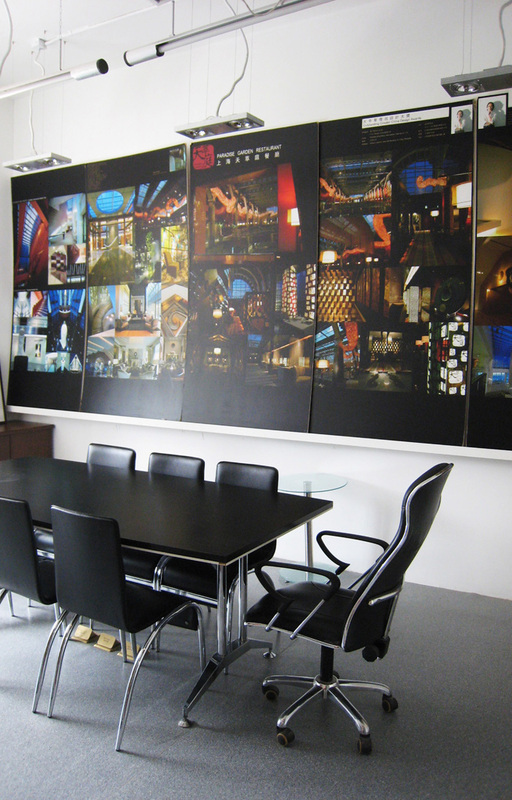 PAL's masterpiece project “Doubletree by Hitlon Beijing won 4 Awards. 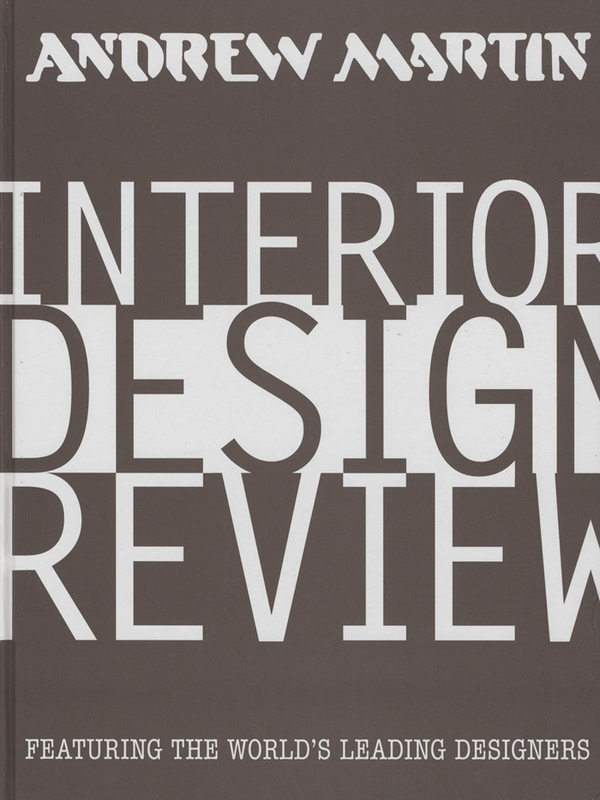 Again, awarded to be featured at Andrew Martin Interior Design Review 13 Featuring the World’s Leading Designers. Won Awarded to be featured at Andrew Martin Interior Design Review 14 - Featuring the World's Leading DesignersWon Awarded to be featured at Andrew Martin Interior Design Review 14 - Featuring the World's Leading Designers. 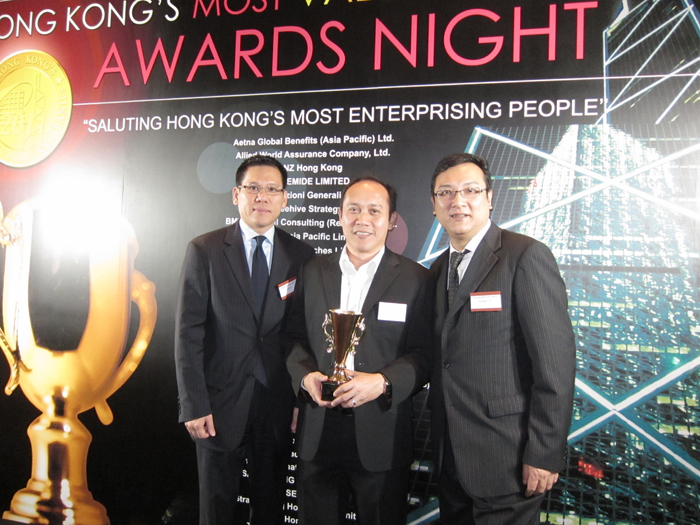 Won Hong Kong's Most Valuable Companies Award, by Mediazone Group of Publications. 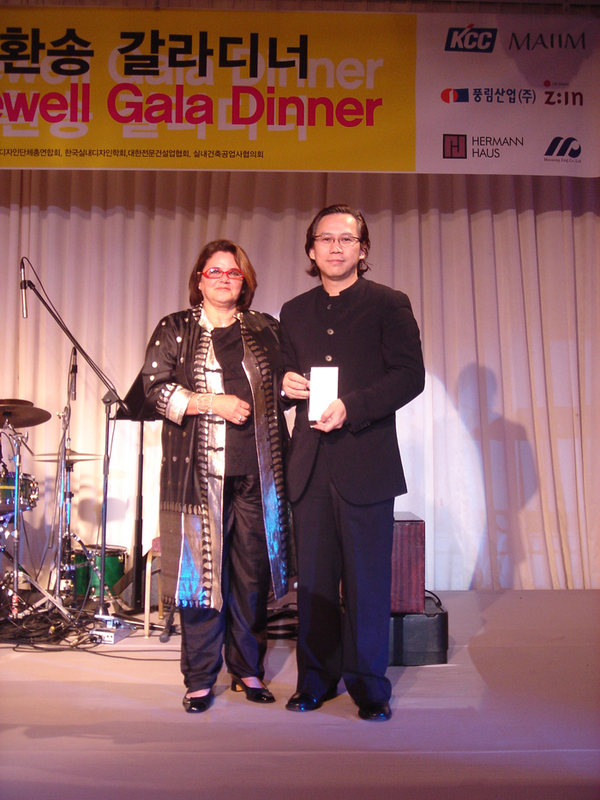 Won China Hotel Design Leading Figure Personal Award by the 12th China Hotel Golden Horse Award. 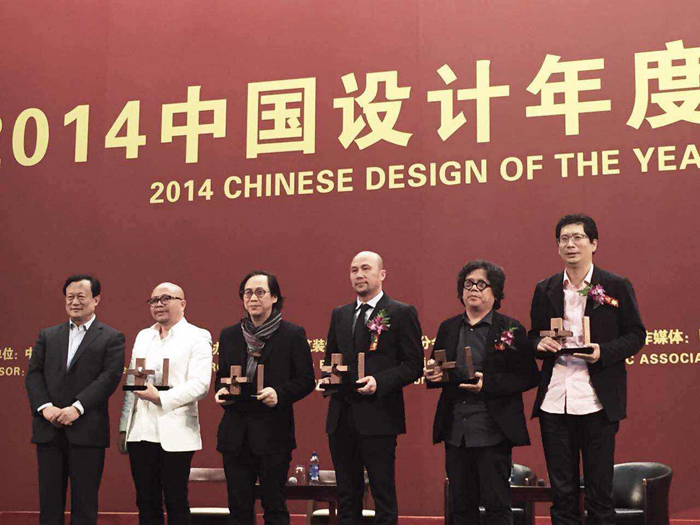 2014 China Interior Design Annual featured PAL Signature Projects. 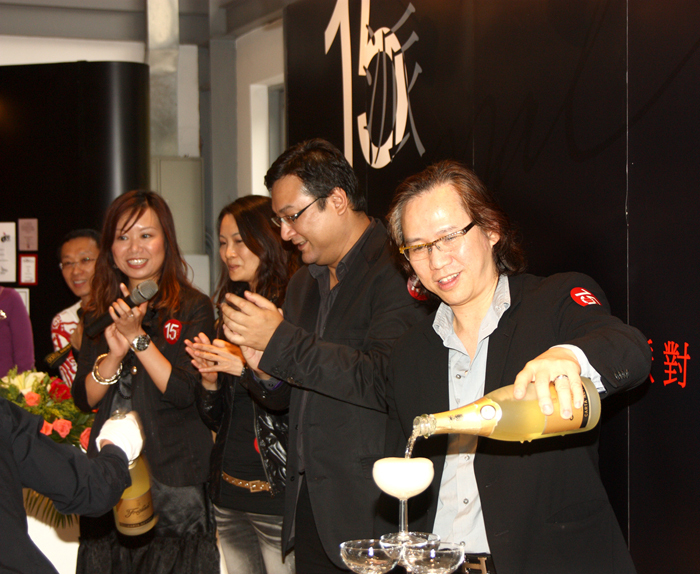 After a couple of decades, Mr. Joey Ho and his team were invited to P A L’s family. 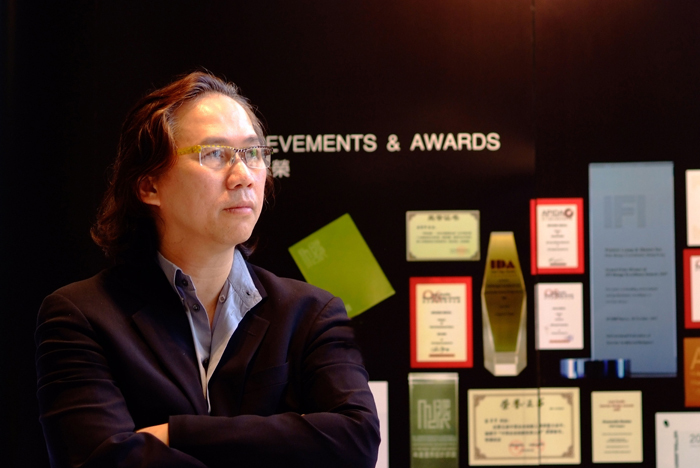 As the Design Director, Mr. Joey Ho will cooperate with Mr. Patrick Lueng, taking P A L to new heights.